Newly released through CloudKid is the beautifully constructed new single from Madison’s JT Roach. 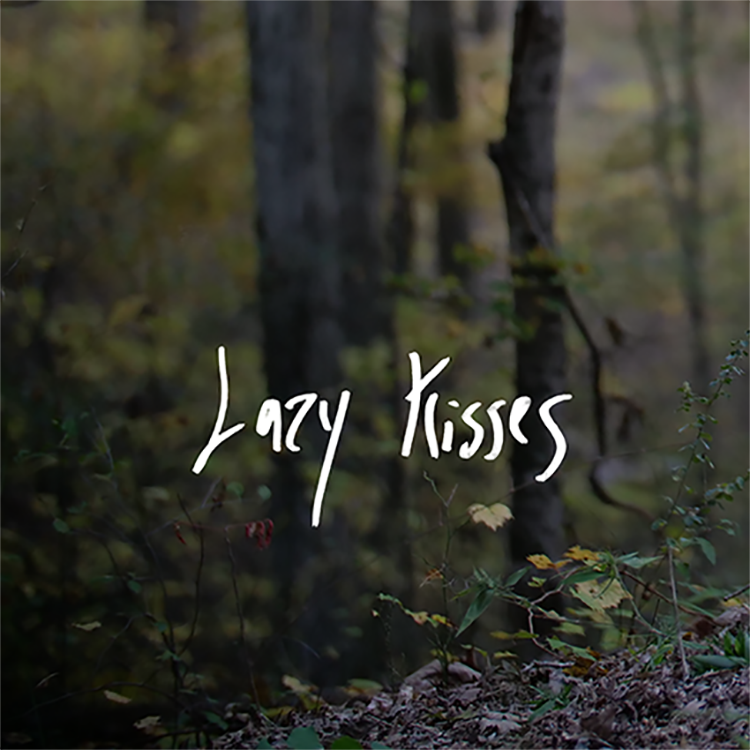 A unique songwriter and musician with a knack for a dreamy melody, his “Lazy Kisses” is the perfect downtempo soundtrack for a summer evening. Utilising his guitar skills and an easy rolling beat, “Lazy Kisses” features warmly rounded vocals and a romantic energy. With rumours that a debut LP is on the way, we’re sitting tight for more from JT Roach.